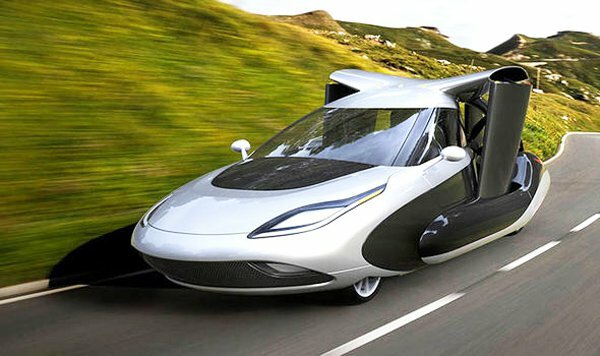 Washington, Now a car manufacturing company has made the first flying car of the world, which will be released for sale next month in USA. This car has given the title of TFX Hybrid car. This is the two seater car and the form, Terrafugia has prepared this car, which is associated with the world leading car manufacturing company, Volvo. 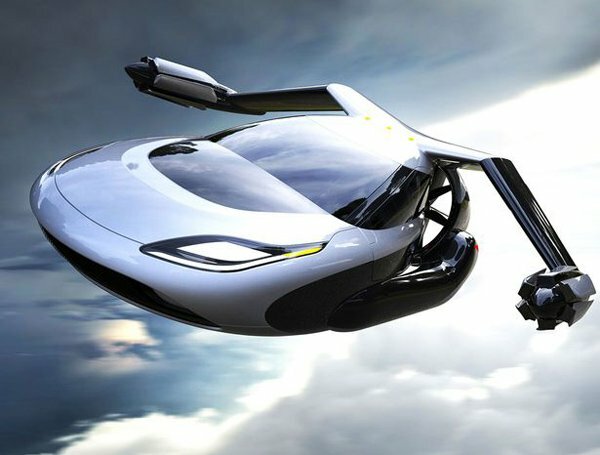 TFX becomes the plane from car within one minute. This car has the maximum speed on the road is 160 kilometer per hour and it can cover the total distance of 640 kilometers at a time. This car has the two layered hybrid electric motor and it is added with front and back cameras, emergency parachute system and the particular system to provide the power for flying. When it runs on the road, its wings are folded and when it is getting ready for flying, its wings are opened so it becomes plane to fly in the air. The weight of this car is 1300 pound and it can go up in the air at the height of 10 thousand feet. 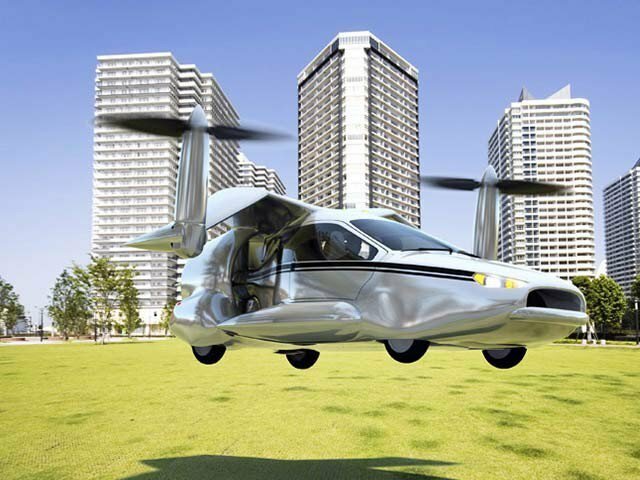 It can take off from air port and also from any road. It is revealed that the new technology is used in the manufacturing of this car but the details are not shared. It is told that they have done different types of test on the both versions of car and plane for many years.